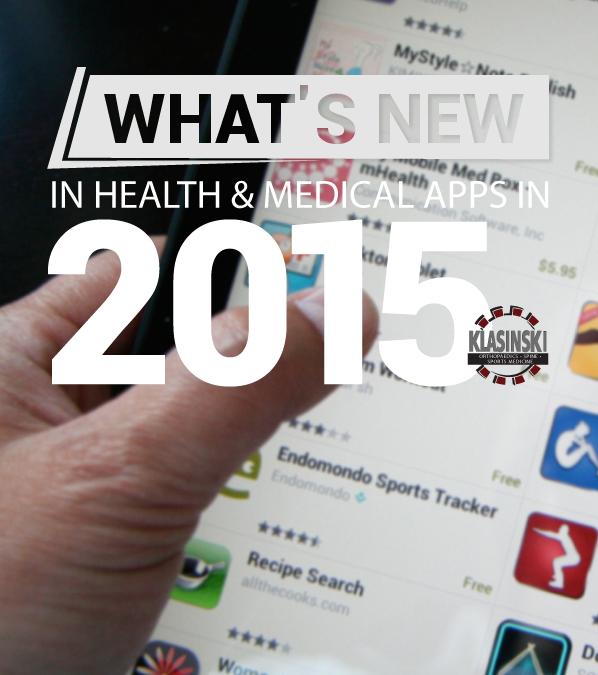 Health and Medical Mobile Apps are a hot controversial topic in 2015. Since the launch of Apple’s HealthKit and Google Fit, the idea of tracking real-time health data is slowly becoming more accepted. It has been leaked that the Mayo Clinic, along with other top hospitals, are looking into hopping on board with the idea of tracking real-time data and teaming up to test several health care apps for iPhone. Also in recent news, the US Food and Drug Administration (FDA) approved the first seamless diabetes glucose monitoring app. The app will be the first on the market with the ability to wirelessly transmit glucose readings directly to an iPhone. This appears to be the first of many Health and Medical Mobile Apps to be reviewed by the FDA in 2015. According to the Top Health Industry Issues 2015 Report, 86% of clinicians believe mobile apps will become important to physicians and patient health management over the next 5 years. With Health and Medical Mobile Apps on the rise, the market is and will remain to be highly saturated. It is important to know what you are downloading. A great resource is the NHS Health Apps Library. Regardless always remember to do your research.